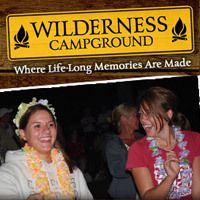 Why should you join the almost 200 other campgrounds in Wisconsin who are already members of WACO? 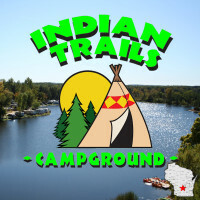 WACO is a federation of private Wisconsin campgrounds dedicated to the promotion, usage, growth and improvement of campgrounds in the State of Wisconsin. As a member, your campground will have great exposure to the camping public as you are listed in our online and printed directories of campgrounds. Our website has over 20,000 visitors a month. We also distribute 315,000 printed directories a year. The annual WACO convention gives you opportunities to take seminars on valuable topics to improve your business and hosts the largest campground trade show in the country. To join WACO, you must be a private campground in Wisconsin.